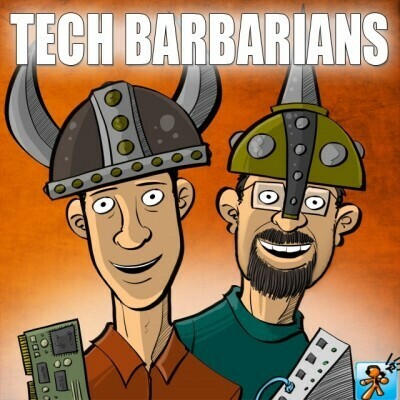 Show Notes: MEET Today's episode is a very special joint podcast with Knights of the Guild Podcast and Tech Barbarians Podcast. We had a little welcome party at Teal's (Venom) place. This is PART TWO. This part includes interviews with Chris and Mark, Sean Becker (Director), and Teddy Garces (Bruiser). We also have a special Song written and preformed by Gabriel Hager for his I Hearth Geek's podcast You can also watch the video over on our Ustream channel.. you can find the link below.